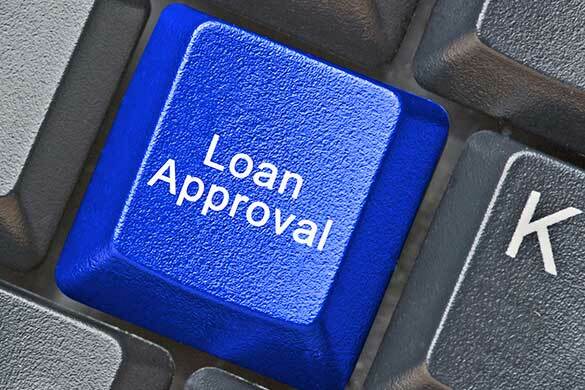 Securing a loan for your small business is often difficult and the process tiresome. However, with the rise of digital there are many alternative online options to finding and securing finance. High Street Banks are often the obvious choice that most small businesses approach to try and secure additional finance. However, securing any substantial amount of money is a long and difficult process with a load of paperwork. It is best to secure easy services from your bank in terms of overdrafts and business credit cards instead. Securing funds from new online financial banks is an alternative option now available to small businesses which is proving popular. These new online banks have embraced the use of Fintech and their application process is convenient and easy allowing all forms to be filled online. Hence, they can provide small businesses and start-ups with new financial services which are cheaper and more readily available. Crowdfunding is also proving a popular way of raising funds for startups and small businesses. Various online platforms offer crowdfunding but you should research exactly which one suits your business needs and the amount of funding required. Peer-to-peer lending is a new option and many new online lending sites offering this type of funding have appeared online. Some research may need to be done to provide all the necessary information needed to decide which online provider you should join and see if their loan options suit your small business needs.